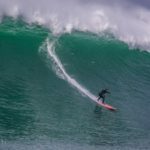 If you feel your brand would be a solid mix with our Nelscott Reef Big Wave Surfing Pro/Am Event, email: ericakiskalian@mac.com, call 805-443-2045 or dm for a full disclosure on sponsorship opportunities. The event holding period begins in October 1, 2017 and runs through March 31, 2017. 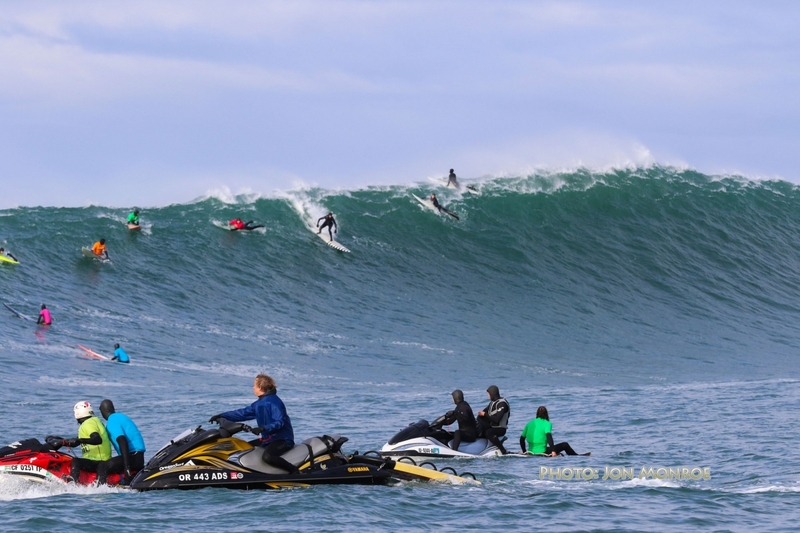 We are currently seeking to secure a title and presenting sponsor for the only scheduled big wave surfing event along the west coast for the 2017/2018 big wave season, to be held in Lincoln City, Oregon. 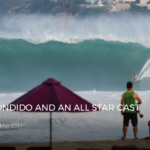 We will have some big name competitors and the next generation from around the world competing along side the local contingents like Jeremy Rasmussen, Tony Perez, Tyler Cunningham and Tyler Muth to name a few. At the start of the season, we will be announcing our Sponsors, as well as the Invite and Alternate list. 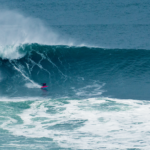 Check us out on FB Nelscott Reef Big Wave Surfing Pro-Am and give us LIKE. 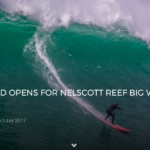 The Nelscott Reef Big Wave Classic is the old name of an old event that has been laid to rest and will no longer be in existence. Time for positive growth and change. R.I.P.